One of the traditional methods of coconut oil extraction is aqueous processing which involves the separation of the coconut flesh from its shell and boiling it in water. 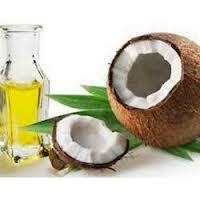 As the coconut flesh cooks, it softens thus allowing the oil to escape and settle on the surface of the water. Once most of the oil settles on top it is skimmed and poured in a separate container. Machines have a way of making life easier and this is also evident in the expeller machine that is used in coconut oil extraction. The coconut flesh is placed in a cylindrical barrel where it is pulverized by a rod that is rotating on the inside. The coconut which is heated is quickly broken down making it ready for oil to be extracted. To be able to separate the flesh from the oil, hexane is used. 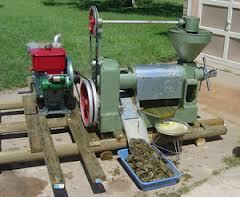 Nevertheless, the oil should be refined to remove any traces of the chemical solvent. Overall, there are other methods of coconut oil extraction that are available depending on whether it is large or small scale, and may sometimes require machines to help press all the oil to be used for many purposes.